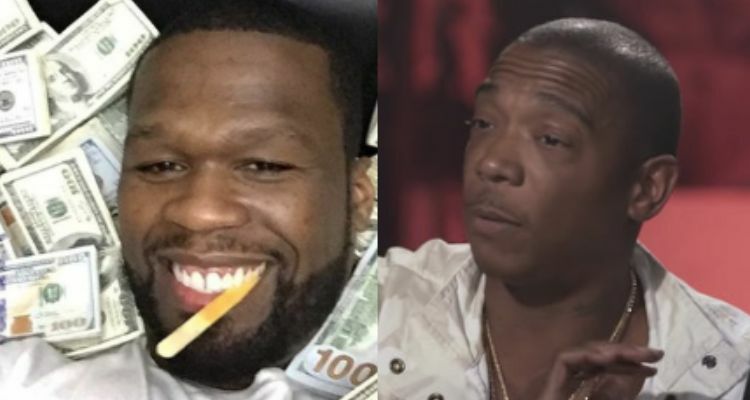 The 50 Cent and Ja Rule beef will probably never come to an end. Yesterday, Ja went ham on social media, calling Fifty a "cancer to the culture" and adding that he is constantly bringing his own people down. As predicted, Fifty shot back with a way less serious post, even poking fun at Ja's comments that he could have the most money in the world, but it wouldn't buy him, class. Do you think Ja Rule has a point and will this beef ever come to an end? Lil Nas X's "Old Town Road" is the subject of another rhetorical gong shows. Old Man Ebro is at it again. Instead of allowing the ebb and flow to run its natural course, the HOT 97 host centered himself in yet another conversation that didn't concern him. In fairness, Ebro does get paid to voice his opinion on a professional basis - but somewhere along the way, he misplaced his "Old Head Energy" after losing out on the progressive changes the rest of society felt inclined to make. 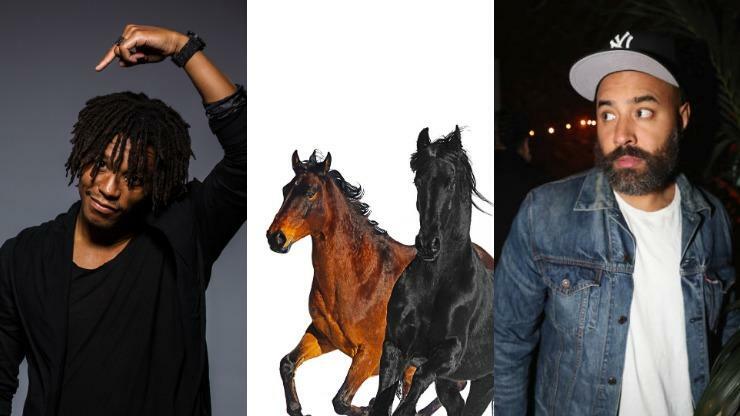 With Ebro's New York contemporary Dave East voicing his displeasure over Lil Nas X's "Old Town Road," and justly so, the HOT 97 anchor could have simply agreed with the sentiment and kept it moving. Instead, Ebro took it upon himself to speak for "all of hip-hop" in decrying the proto-country anthem. 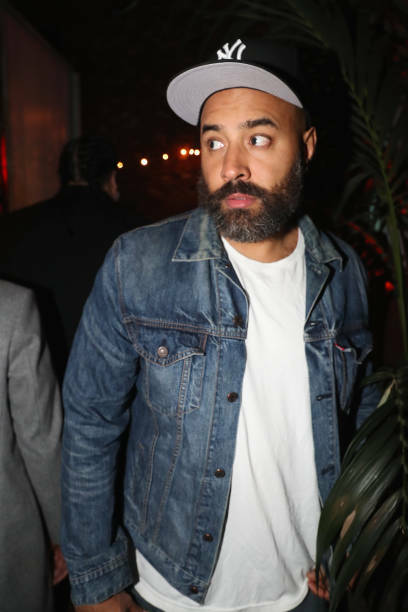 The issue is, Ebro likens himself to an elite echelon of "Old Head Energy" practitioners. In his defense, he probably thinks he's doing good by "the culture" when he backhands Lil Nas X's parody attempt. What he doesn't realize is that "Old Head Energy" doesn't equate to living in the past. Quite the contrary. "Old Head Energy" is the act of connecting ancient wisdom with dire current events. That's where Lupe Fiasco comes into the picture, responding Ebro's incitement with stern demand that he abstain from "speaking for hip hop as a whole." I couldn't agree more. Judging from this one Twitter video alone, I can say confidently that this is one of my most anticipated tracks of the year. Peep it below and let me know if you agree. When Ekali puts out a new mix out, we all pause for a moment to catch the vibe. The producer just put forth his Awakening Mix 7 and it’s absolutely stellar. The mix includes choice selects from Flume, Falcons, Medasin, Slumberjack, San Holo, Vincent and What So Not. Plus, music from hip hop phenoms Travis Scott, Juice WRLD and more. This mix is all about what he’s into at the moment and the producer has amazing taste (obviously). Aside from a couple of edits and a remix, Ekali chooses to omit his own original music. Ekali does put a spin on Alina Baraz and Khalid‘s track “Floating” and the mix includes two edits of Louis the Child tracks. See the full tracklist below for a more detailed rundown. Listen here and enjoy a new installment of Awakening. Also listen to Ekali’s latest single with Yookie here. Much like Marshmello’s other hip hop productions with Roddy Ricch or Migos, the “typical” Marshmello sound gets entirely lost in the glitz of the beat. You’d never know he was involved going into these tracks blind. 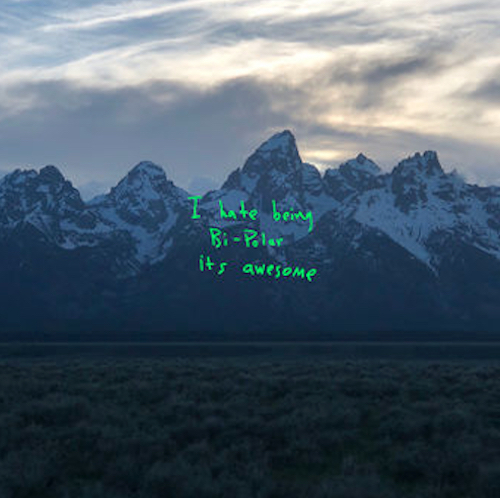 That being said, the production is solid and clean, and stands up to muster when compared to Mello’s other tracks. It’s also rather curious how Marshmello would conflate this curse-heavy music into his more child-friendly persona. A lot of parents let their kids listen to Marshmello because his music is relatively easy listening and has some pretty cute beats, but Roll The Dice is entirely at odds with that image. Regardless, Roll The Dice is here and you can listen to it below, out now his own Joytime Collective imprint. PiNKII may not be a name your familiar with yet, but her unmistakable sound will have you easily hooked. Fusing trap and hip hop with Japanese pop culture, she is pioneering a unique take on music with her own bubblegum trap genre. Since making a name for herself in Japan’s music scene by recording tracks in Japanese and English, she’s now taking her sound to the US. Her creativity and aesthetic, incorporated with her luscious voice, are instantly recognizable in her latest single, “Pretty Girl Comet” produced by 8rokeboy. With such a eccentric and distinctive style, PiNKII is unquestionably an artist to keep your ears on! Skrillex isn’t one to stay still for any length of time. Having just wrapped up a hectic schedule in Miami just a couple weeks ago, he’s back on the studio grind, and this time it’s with up-and-coming rapper SAINt JHN. While “up-and-coming” might not accurately describe every artist with nearly 2 million monthly Spotify listeners, SAINt JHN only released his debut album in 2019 and is still in the process of turning heads. Going through his 2018 mixtape Collection One, it seems ripe for a Skrillex collaboration… or six. SAINt JHN played HARD Summer in 2016 and also played KAOS Nightclub the same night as Skrillex this past weekend, so his relation to dance music and Skrillex aren’t in question. We’re excited to hear what comes of these tracks, whenever they might be released. Make no mistake, Marshmello is a production machine. We’re only four months into 2019 and he’s getting ready to drop his fourth single of the year this Friday. (Spotify labels “Project Dreams” as a 2019 release, but it officially came out December 2018.) “Roll The Dice” with SOBxRBE is out in 3 days. As with most of Marshmello’s recent releases, there’s been no teaser for this one and we have no idea what it will sound like. Contrary to many DJs, Marshmello rarely plays out his own IDs during sets. SOBxRBE, the collective comprised of Slimmy b, Yhung T.O., Lul G, and Daboii, apparently gained early comparisons to N.W.A. due to their age and intensity. They’re hit “Paramedic!” on the Black Panther soundtrack has nearly 100 million streams. Marshmello is no stranger to rap, having already collaborated with Migos and Roddy Ricch (and a rumored forthcoming collab with Cardi B), and “Roll The Dice” should only serve to add to his repertoire of hits. Check out the track art below and check back on Friday to listen to the new tune!